Stunning NEW home!! Beautiful wood floors, custom kitchen, highly upgraded in GREAT LOCATION! 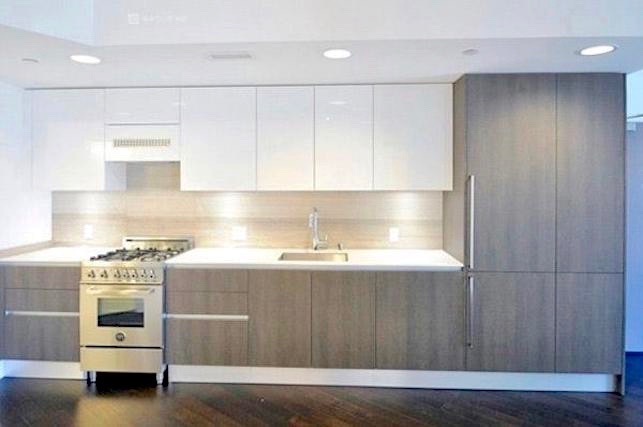 DESCRIPTION: Stunning NEW construction 1 Bedroom and 1 full Bath with great open layout and rare outdoor balcony. Hardwood floors in living area, large walk-in closet in bedroom, new high-end modern appliances in kitchen. GREAT LOCATION! 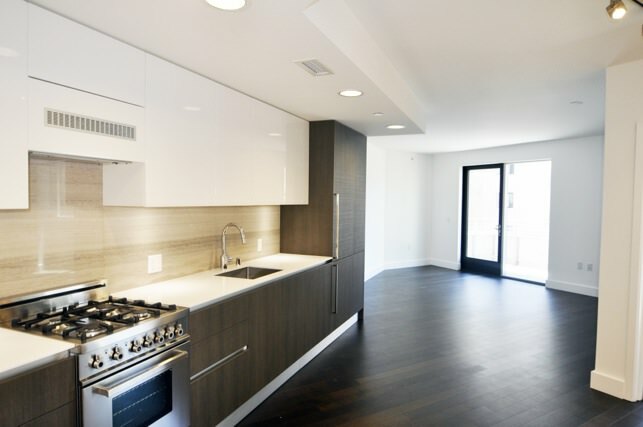 : Centrally located –The LINEA is an upscale condominium in Hayes Valley near Castro, Duboce Triangle and Downtown! FULL SERVICE: 12 Hour manned Concierge. Tenant is responsible for electricity and communications (phone, internet & cable, if needed).